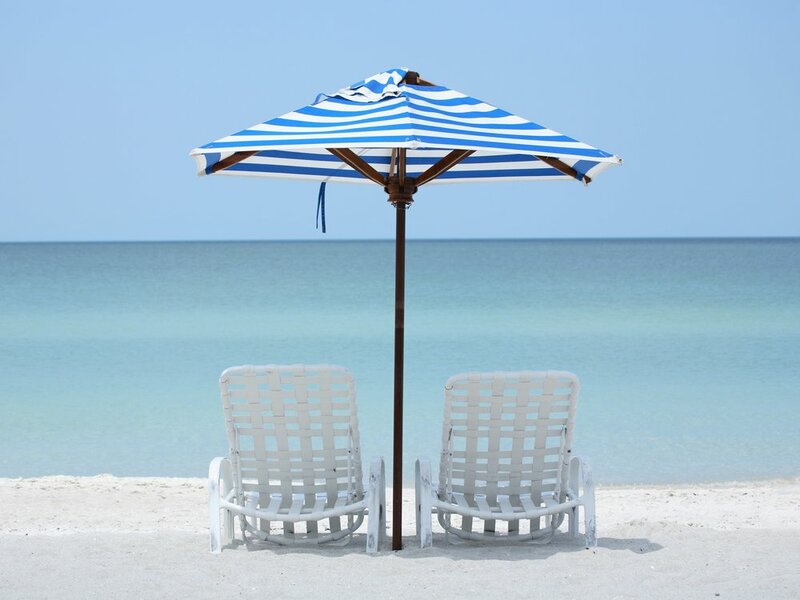 Are you ready to find your perfect winter or permanent home along one of Pinellas County's beautiful beaches? Beach & Bay Realty is the exclusive brokerage representative for our new waterfront developments along the Gulf beaches. We provide realty services for Pinellas County beaches, specializing in the coastal communities of Clearwater Beach, Sand Key, Indian Rocks Beach, Indian Shores, Redington Beach, Redington Shores and Madeira Beach. Get to know the hard-working team that will help you find your coastal paradise! We are the exclusive representatives for some of the most exciting new residential developments on the coast - let us find the perfect place for you! Copyright ©2019 Beach & Bay Realty. All Rights Reserved.